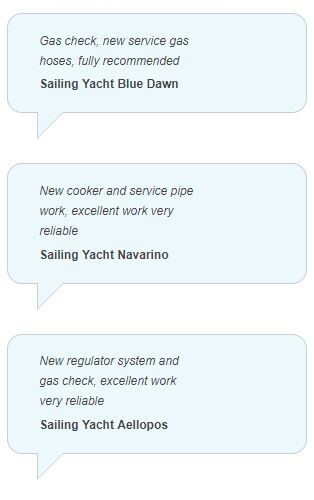 We specialise in on board gas and refrigeration systems for yachts and pleasure craft, our engineers are fully qualified marine gas engineers fully conversant with all aspects of gas safety and installation. Based in Somerset we are conveniently located to visit all locations within the South of England and Wales. Our team are all passionate about boats and are also keen sailors giving you that extra peace of mind that your pride and joy is in good hands. Gas Safe Marine are members of and uphold the standards of the Gas Safe Register, we are also a member of Refcom with F-Gas certification for refrigeration and air conditioning systems. We cover the Southwest of England, Wales and Dorset including Poole, Weymouth and Portland.